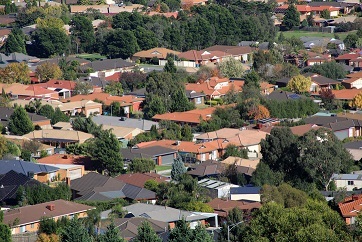 More housing markets south of the border are overheating, credit bureau Fitch has warned. IN a report issued Monday, it said that even as US fixed-rate mortgage rates rise to their highest rates since 2014, it is not likely to stem the rise of home prices. Dallas has seen the most significant overheating in the past year and is now 15-19% overvalued.